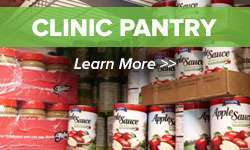 Help the Bengals Kick Hunger! Uncategorized•on November 1st, 2016•Comments Off on Help the Bengals Kick Hunger! Each year our Cincinnati Bengals compete with other NFL cities across the country to raise funds to kick hunger in our local community. When it comes to kicking hunger, no contribution is too small. Every dollar raised provides 3 meals for our hungry neighbors. 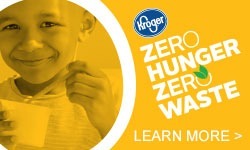 At the end of the Kick Hunger Challenge, 100% of all dollars donated by the teams’ fans will directly benefit their communities, as all donations will go to each team’s hometown food bank partner. 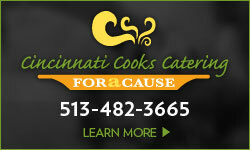 To get in the game, donate to end hunger in the name of the Cincinnati Bengals!